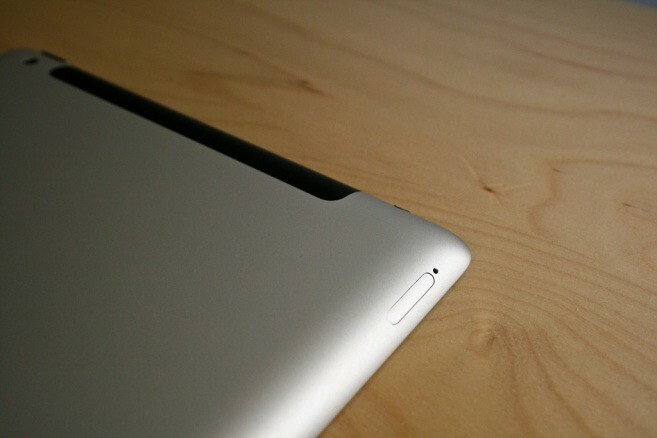 iSHSHIT: Apple is field-testing LTE iOS 5 devices, could the next-gen iPad run on LTE? Apple is field-testing LTE iOS 5 devices, could the next-gen iPad run on LTE? Besides the iPhone 5 release date, the hottest iPhone-related news topic as of late has been LTE. A recent report claimed that Apple’s carrier partners were already exploring LTE iPhones, and this rumor became juicier with the discovery of LTE antennas being installed in some Apple Store locations in the United States. Now, we have discovered that carriers are not only “testing” an LTE iOS device in some fashion, but Apple actually has references to LTE in their iOS 5 field-test application. This could mean that Apple has actual LTE devices – whether they are iPhones, iPod touches, or iPads – in a field-test stage. Not just in their $100 million “black lab.” The news comes straight from Apple’s field-test application that is installed on fully functioning iOS devices. The big picture here is that carriers are not just testing Apple LTE devices in their previously revealed chambers, but Apple actually has multiple references to the technology in their iOS 5 field-testing mechanism. In fact, the LTE references are even present in certain developer build plist files, not just the field-test application, as discovered by MacRumors. Apple’s LTE devices will be covering the current carrier-band spectrum, running on bands from 1.4 to 20 MHz. This Apple field-test application references LTE SIM-cards as well. This not only means that Apple’s current LTE test devices are built-up enough to support a SIM-card – not just a bunch of wiring on a board – but that hopes of an integrated SIM-card system are likely still not going to come to fruition (at least in their LTE device[s]). The field-test application will also collect usage logs for Apple, furthering evidence that this is not simply an in-lab or in-box testing by carriers, but full-on testing against LTE tower connections in the wild.